Got a whiskey-lovin' Dad on your gift list this Father's Day? 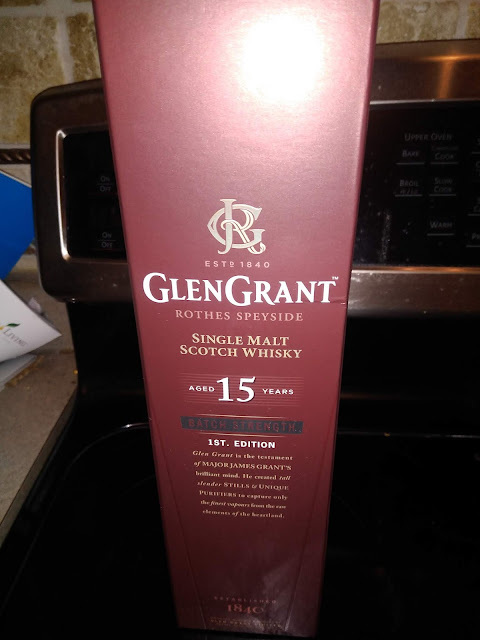 Then give them the gift of Glen Grant 15 Year Old single malt Scotch Whisky! This is the third new aged variant from Glen Grant to reach the states, joining the 12 and 18 year old expressions, which launched last year. legendary Master Distiller and one of the longest tenured master distillers in Scotland. 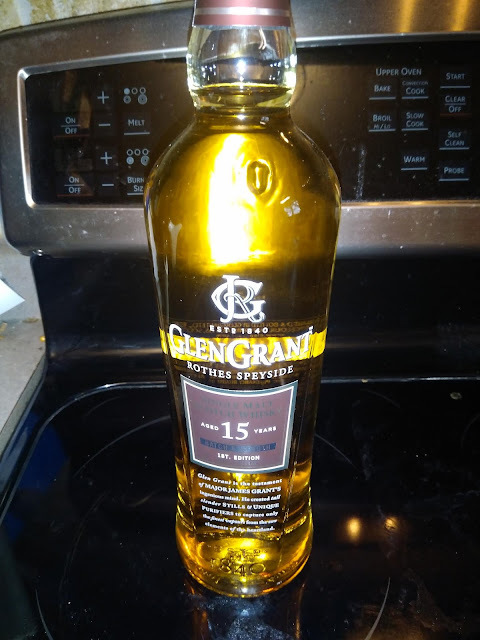 He crafted this 15 year old whisky at 50% ABV batch strength to bring an intensified expression to the signature Glen Grant style, noted for its brilliant golden colour and elegant yet complex taste profile. The liquid is matured in hand selected, first-fill ex-bourbon casks, imparting a beautifully complex flavour, further enhanced by non-chill filtering for a fuller mouthfeel. The final product offers aromas of citrus fruit and toffee, accompanied by a rich palate of spiced pears, tangerines and vanilla. It leaves a nutty finish with delicate notes of soft fruit. Founded in 1840 by brothers John and James Grant in Rothes, in Speyside, Scotland, Glen Grant boasts a remarkable, double distillation and unique purification process, which sets its award-winning single malts apart from the competition. Tall slender stills and distinctive purifiers, introduced over a century ago by the ingenious James ‘The Major’ Grant and still used to this day, capture only the finest vapors, producing the refined and seductively smooth taste for which Glen Grant is renowned. You can purchase Glen Grant 15 Year Old for a suggested retail price of the 750ML is $76.99, though exact product availability and pricing may vary depending on region.